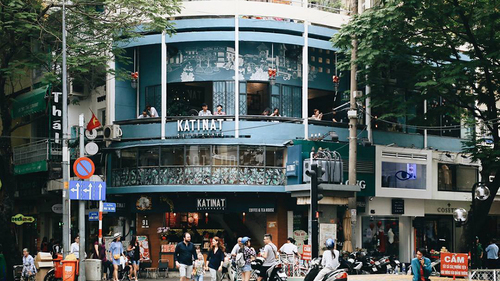 Check out this list to live like a native and make your trip to Vietnam's largest city worth every second. 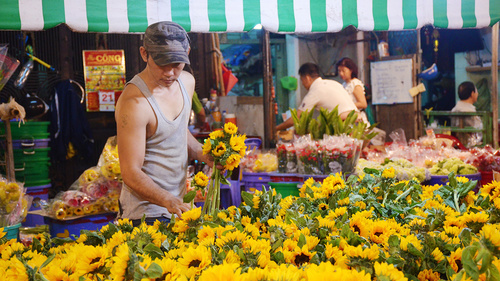 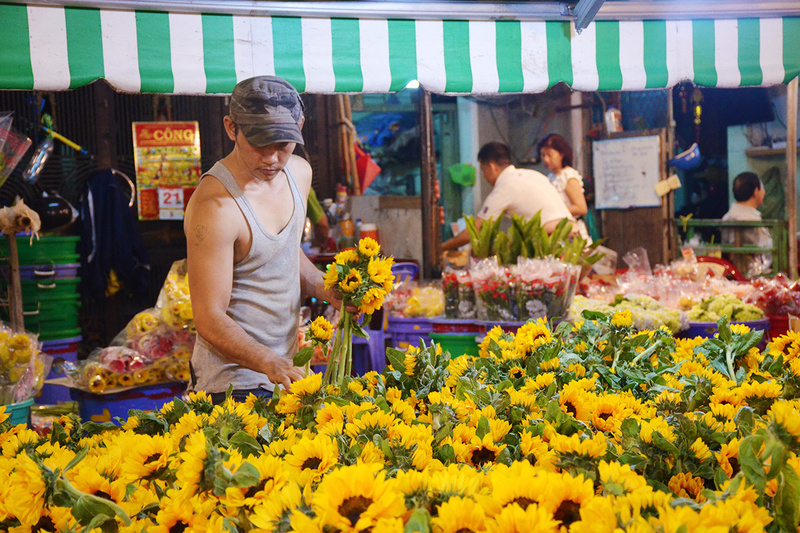 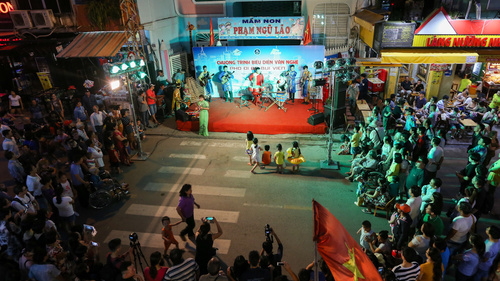 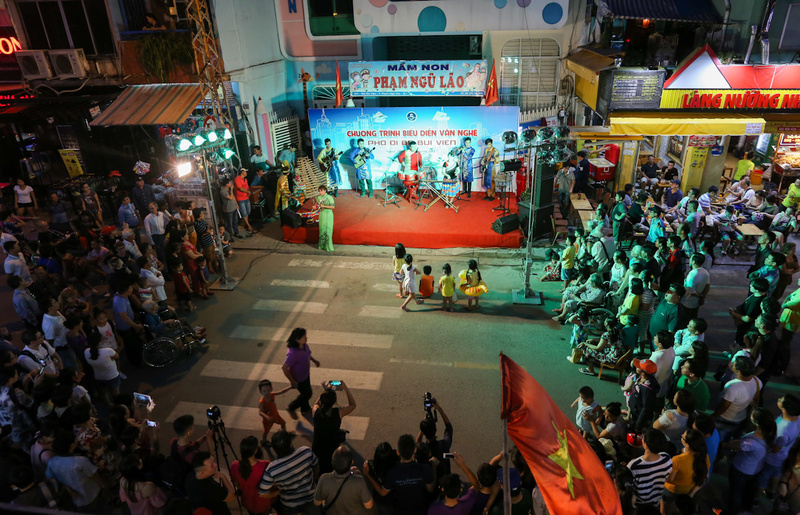 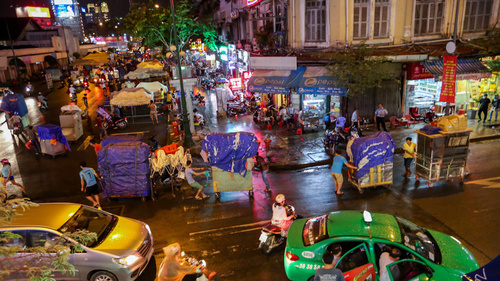 Ho Thi Ky Flower Market and Ben Thanh Night Market are the places to get a broader picture of Saigon’s nightlife. 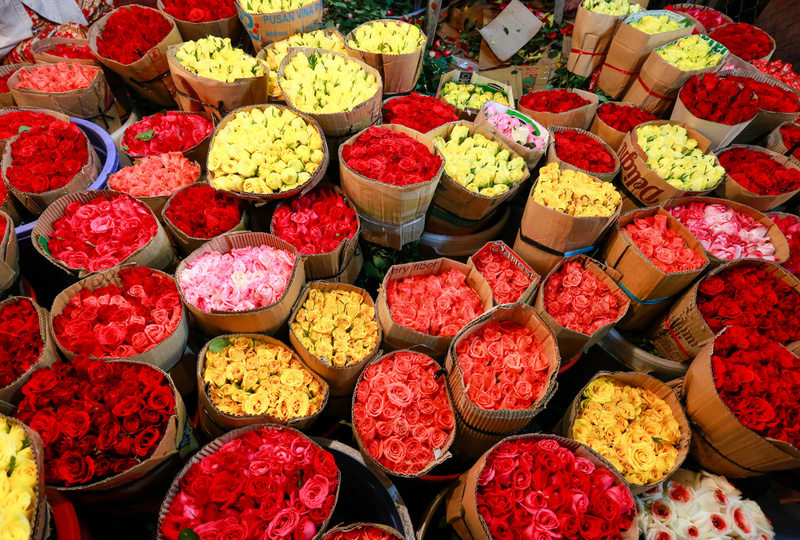 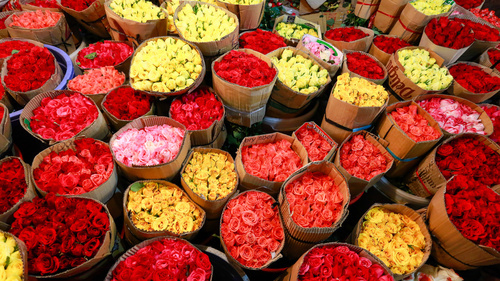 Ho Thi Ky, the city’s largest wholesale flower market, is home to more than 100 households selling hundreds of kinds of flowers in a rainbow of colors. 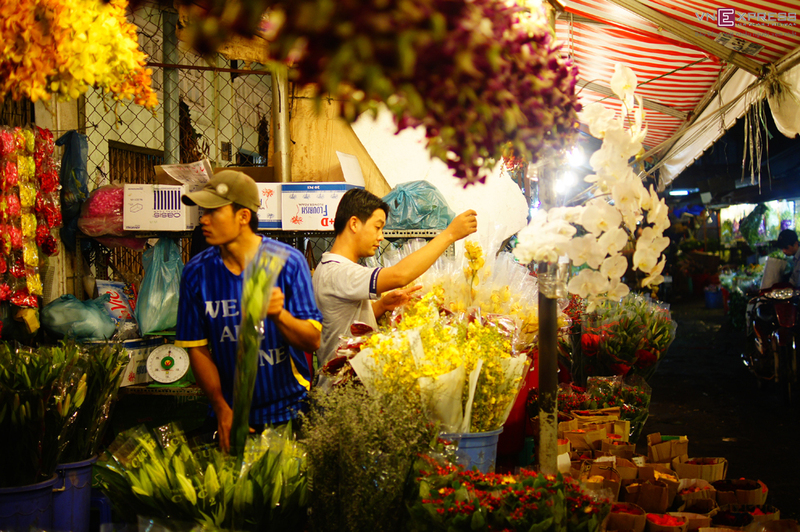 It operates round the clock and is most vibrant between midnight and 2 a.m., when retailers are rushing back and forth with fresh produce. 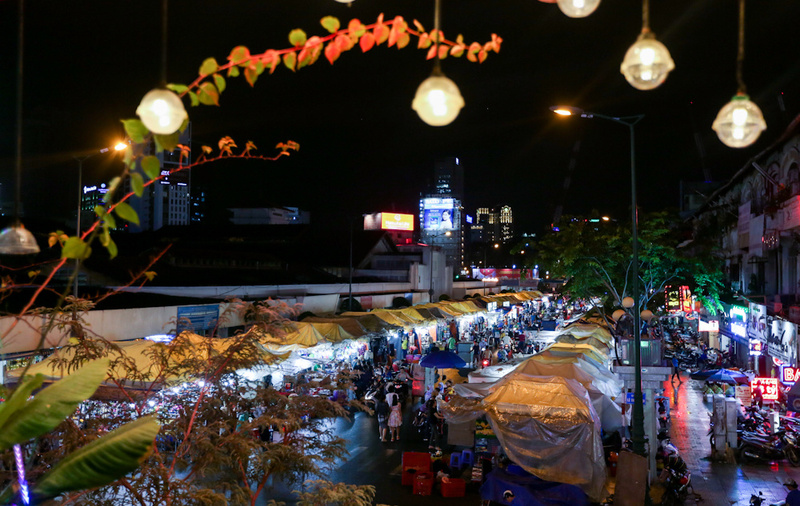 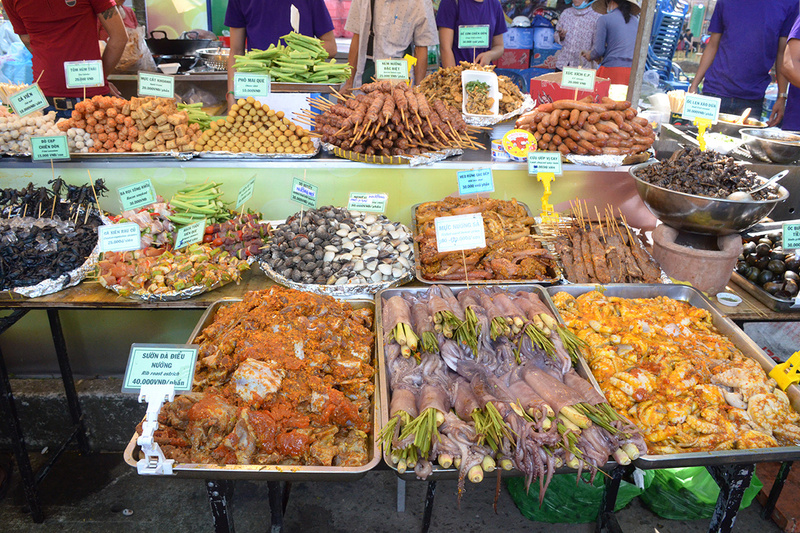 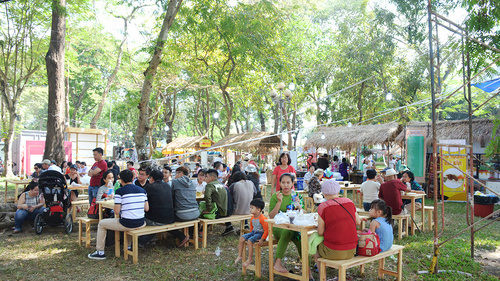 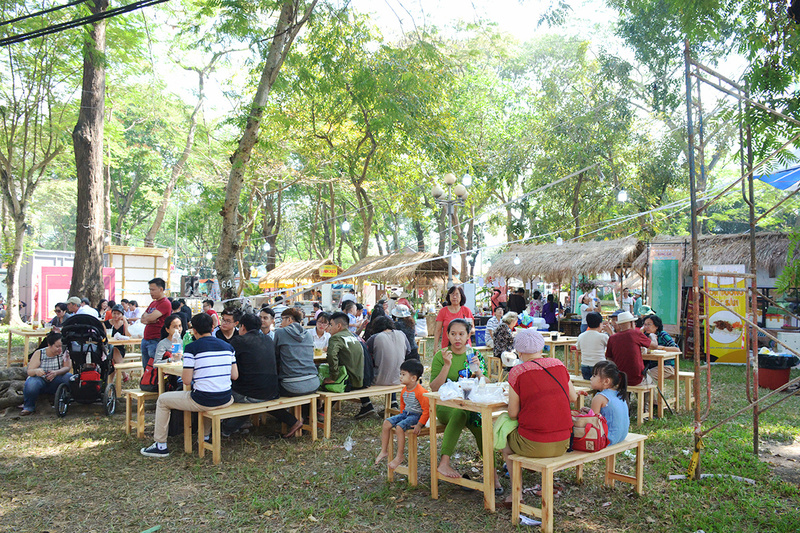 The outdoor night market next to the iconic Ben Thanh Market serves mostly hungry night owls and curious travelers, which partly explains the reason for the slightly higher prices of the dishes here. 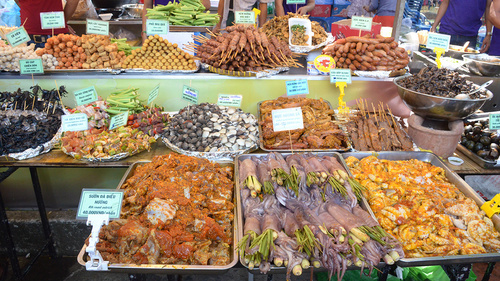 Expensive as it is, the market is still the go-to place for many owing to its convenient location. 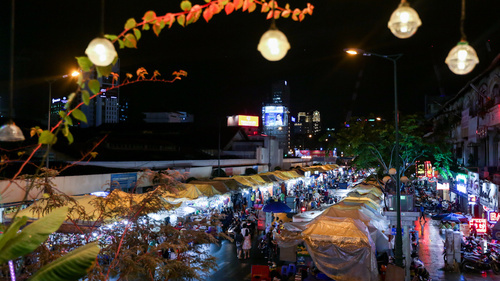 Opening from 7 p.m., the market operates well into the evening and also features stalls selling clothing, jewelry and other items. 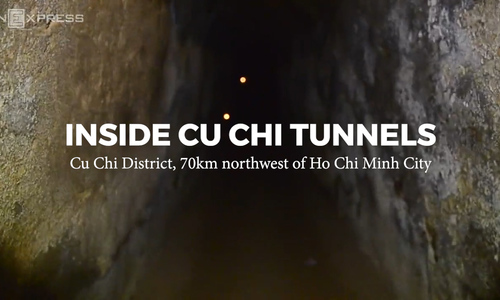 Lying around 70 kilometers (43 miles) northwest of the city, the Cu Chi Tunnels have come a long way from sheltering Vietnamese fighters during the war to a top Asian landmark. 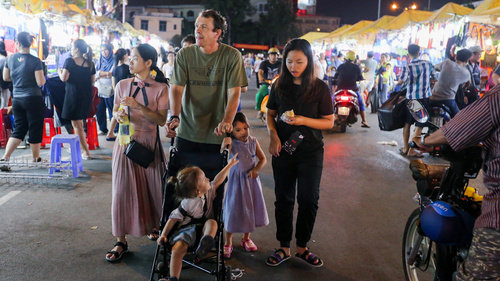 The 250-kilometer-long complex was built from the late 1940s and underwent intense bombardments by the Americans in the 1960s, earning its place as a famous historical site in the south. 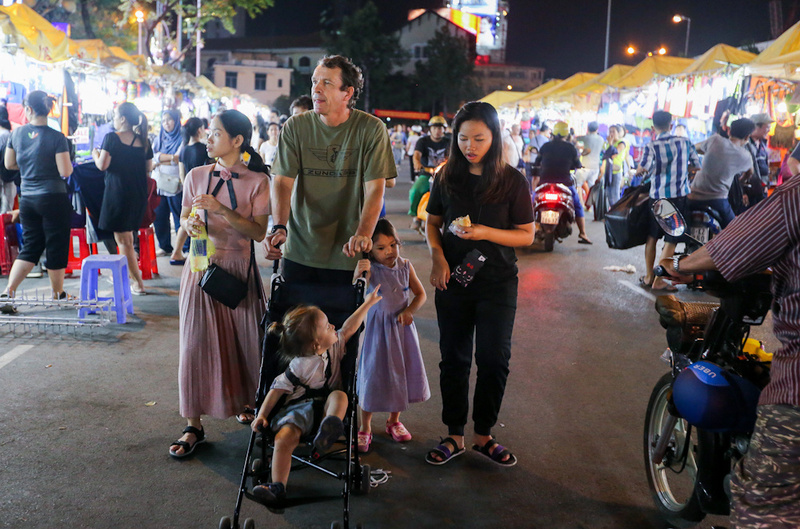 Nowadays, the tunnels are preserved as a war memorial and lure tourists from home and abroad who are ready to squeeze through the cramped underground network to see what life was like at that time. 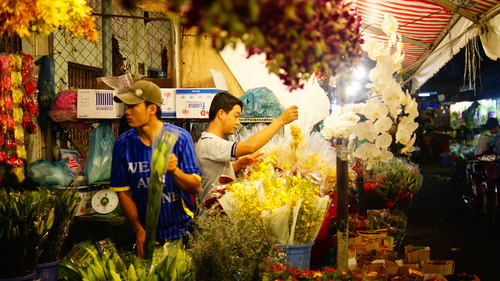 The country’s war tunnels last year came in 8th among the top 25 Asian landmarks voted for by TripAdvisor travelers. 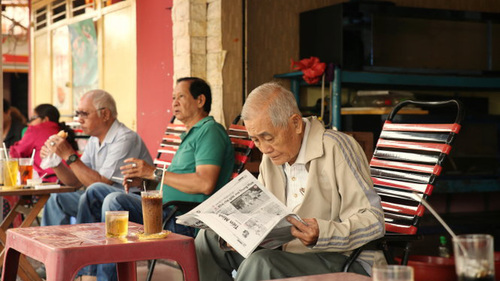 “Unbelievable – a real insight into how the war was fought. 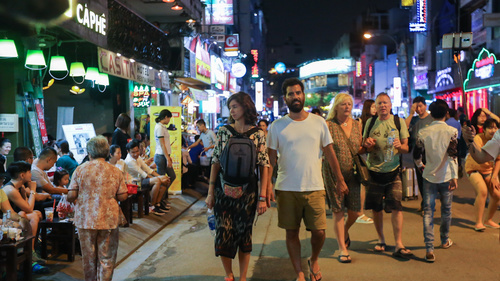 The tunnels themselves were engineering masterpieces ahead of their time,” one tourist said on the leading travel site. 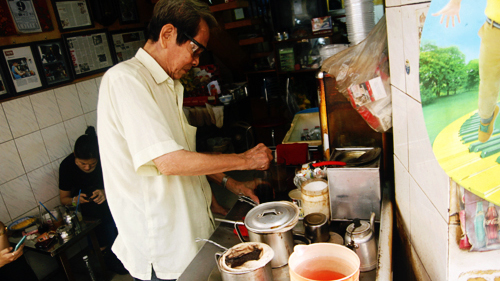 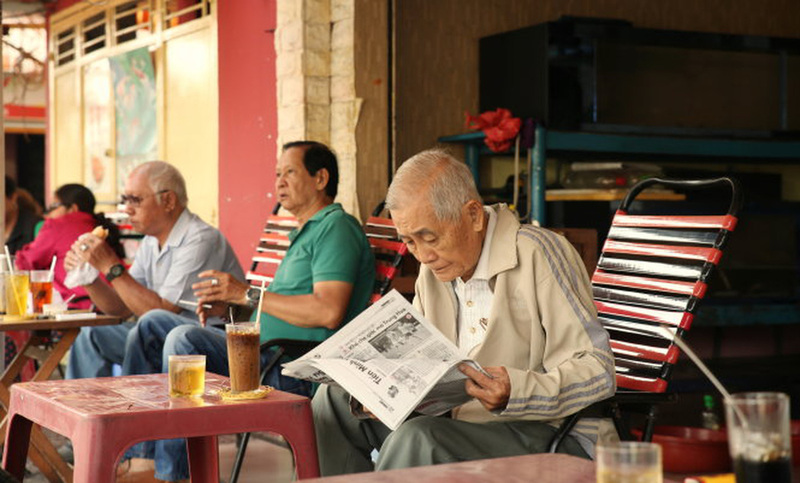 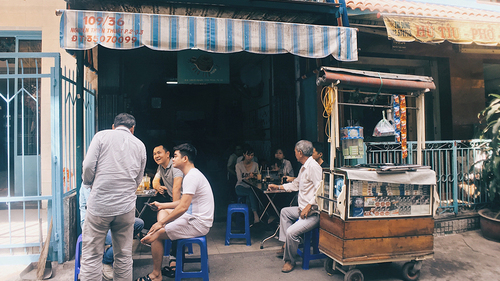 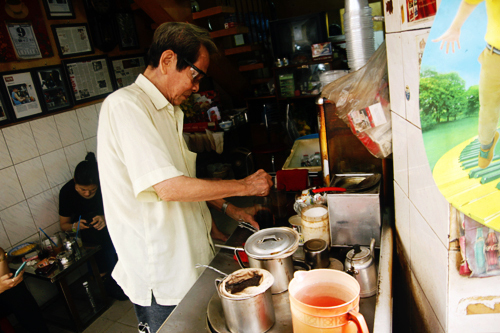 Drinking coffee in the morning has become a way of life for the Saigonese. 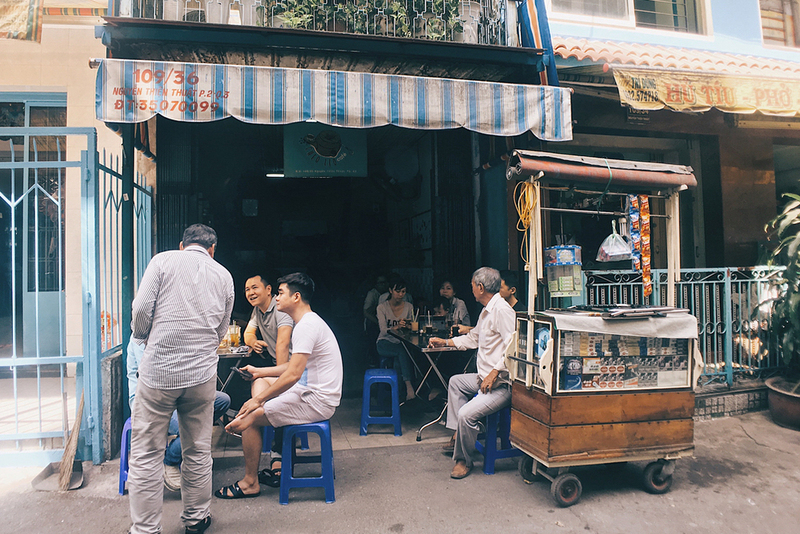 Step out to meet the early risers who enjoy sipping hot coffee and chatting with their peers on plastic stools on the sidewalks before the city awakes and the traffic takes over. 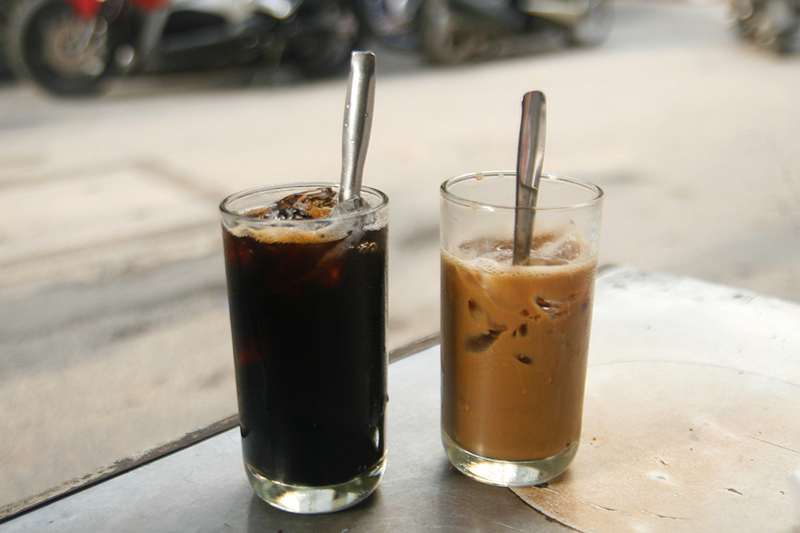 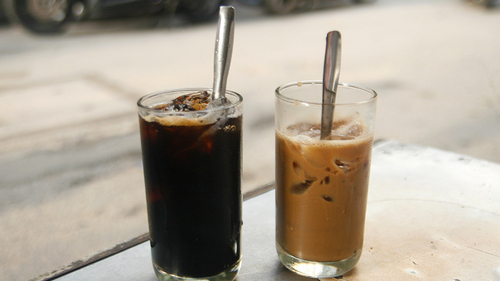 A cup of black or white coffee, the city's beverages of choice, ranges from VND10,000 to VND15,000 ($0.44-0.66), just half the price you'd find in Hanoi. 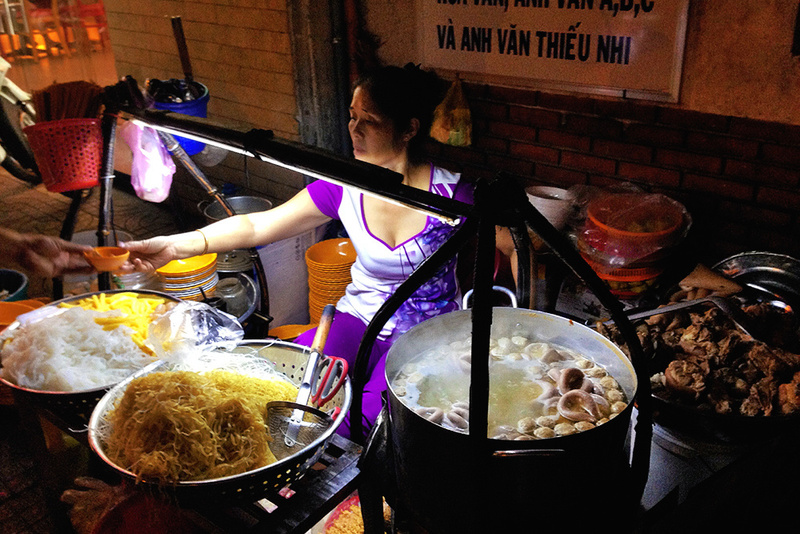 Taking to the streets and eating like a local is an experience no tourists should miss in Vietnam. 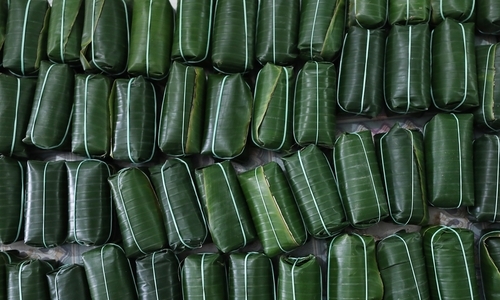 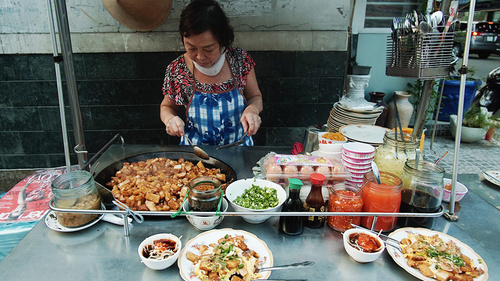 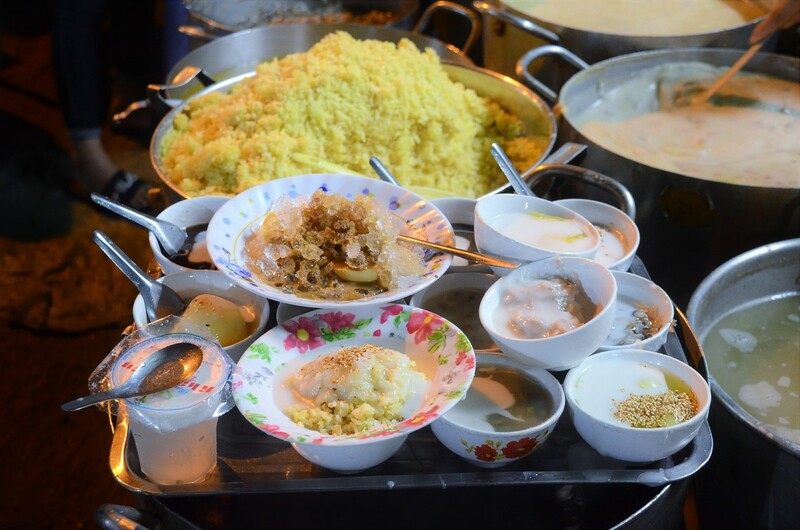 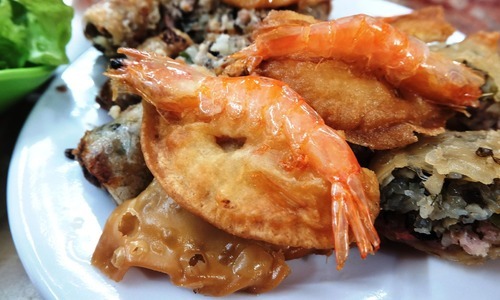 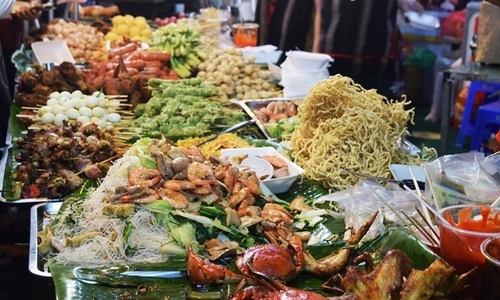 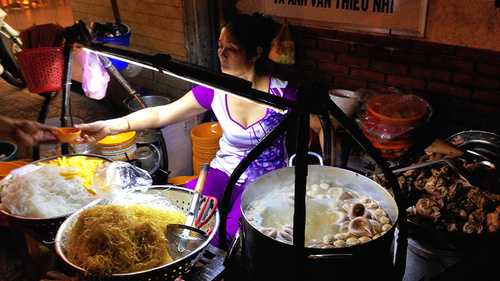 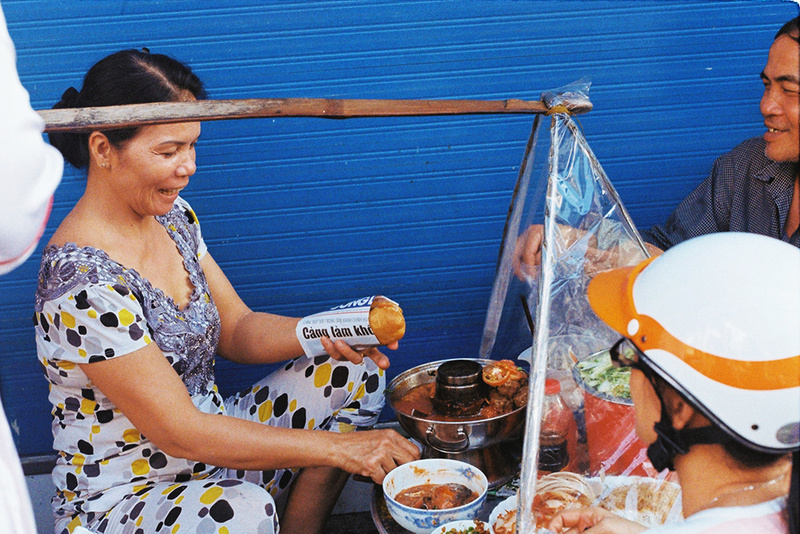 When it comes to street food, Saigon will absolutely trigger your appetite. 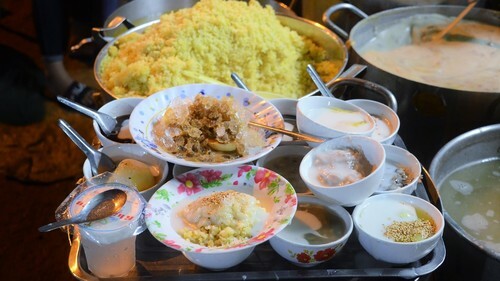 Sweet soups, iced flan, grilled corn, grilled Vietnamese pizza, spicy mango salad, rice paper salad, pennywort juice, sugarcane juice, duck fetuses and Vietnamese sandwiches are the top 10 must-try street food dishes while in Saigon. 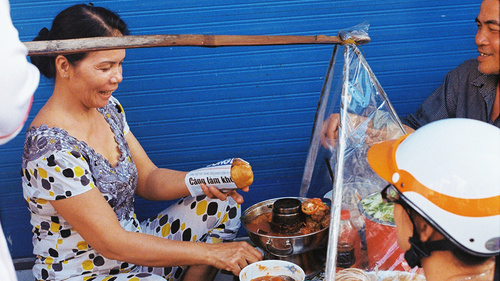 This is something all locals do for breakfast, lunch, dinner or just an afternoon snack. 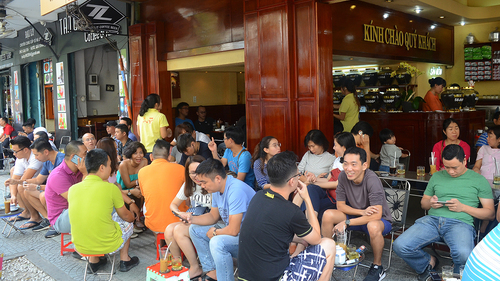 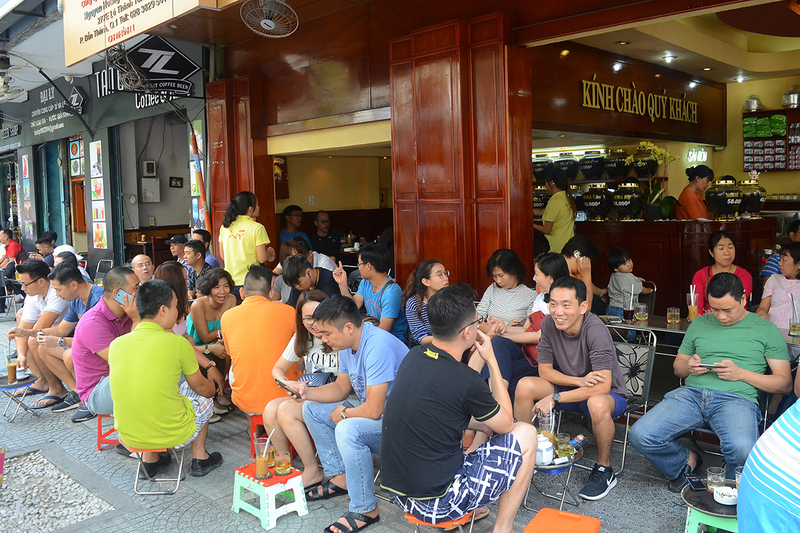 It's easy to experience the street food culture in Saigon: find yourself a small plastic chair, sit down, place your order and away you go! 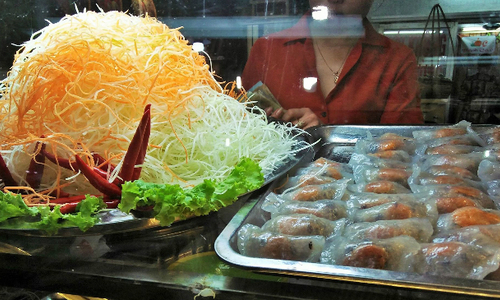 Saigon is awesome. 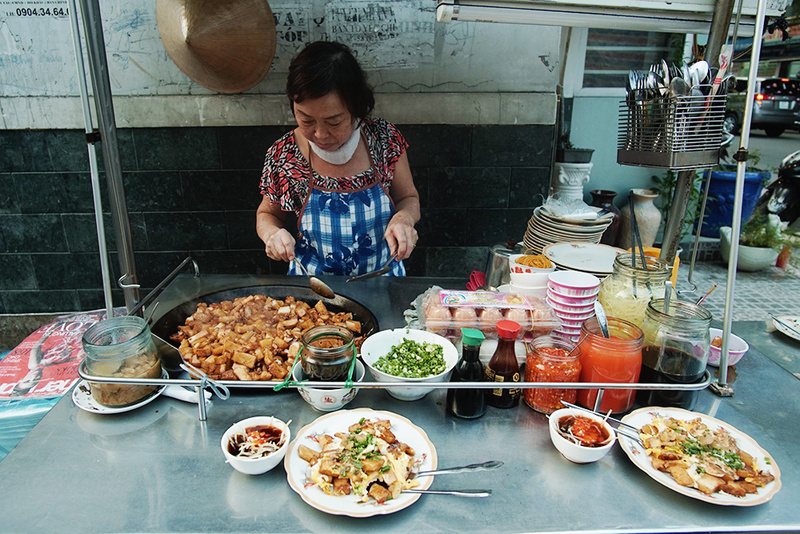 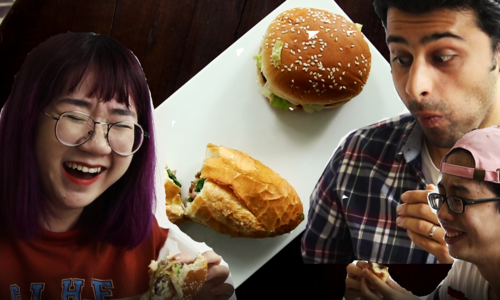 But its street food is the awesomest! 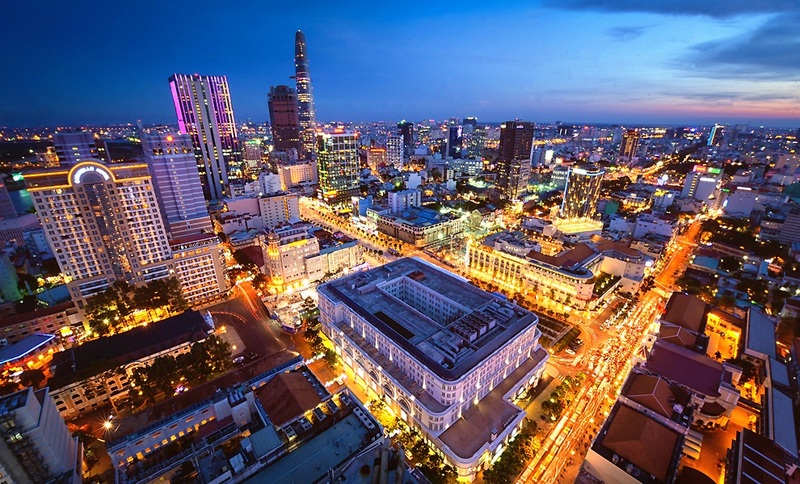 Phu My Bridge is the city’s largest cable-stayed road bridge crossing the Saigon River. 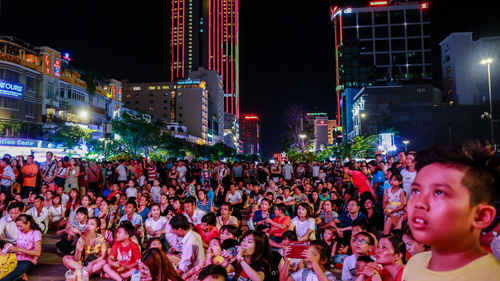 The 2,000-meter (6,561-feet) bridge broke ground in 2005 and was complete in 2009, making it a symbol of the city's dynamic development in modern times. 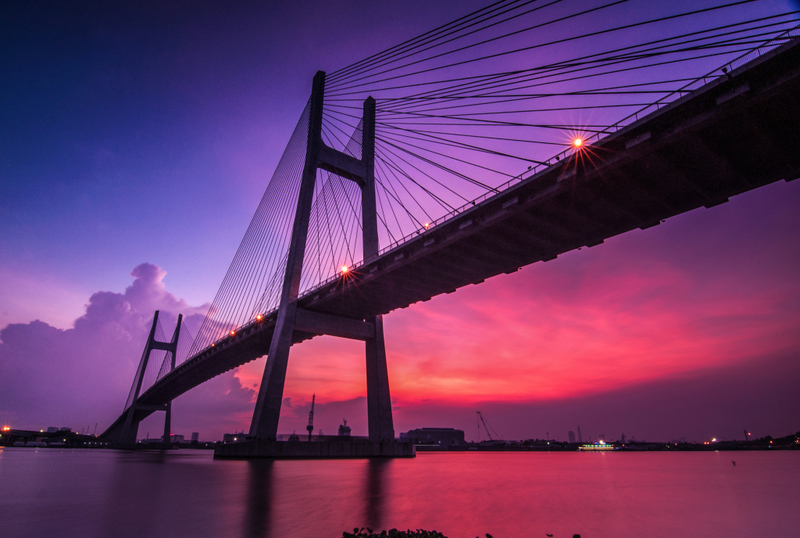 The best time to take a walk across the bridge is in the early morning or late afternoon. 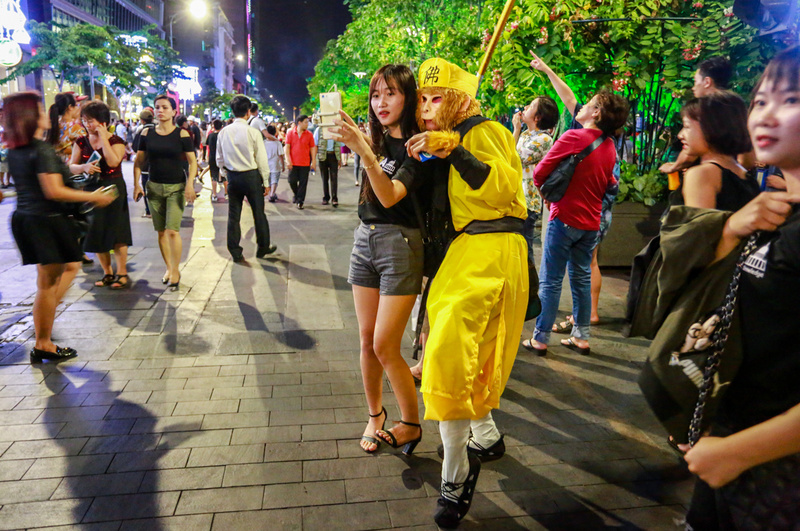 Don’t forget to take your camera to capture the magnificent scenes down the river. 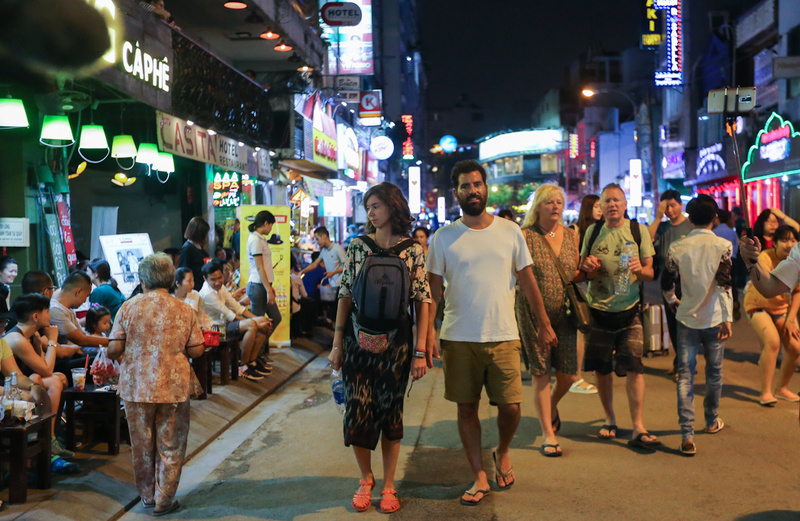 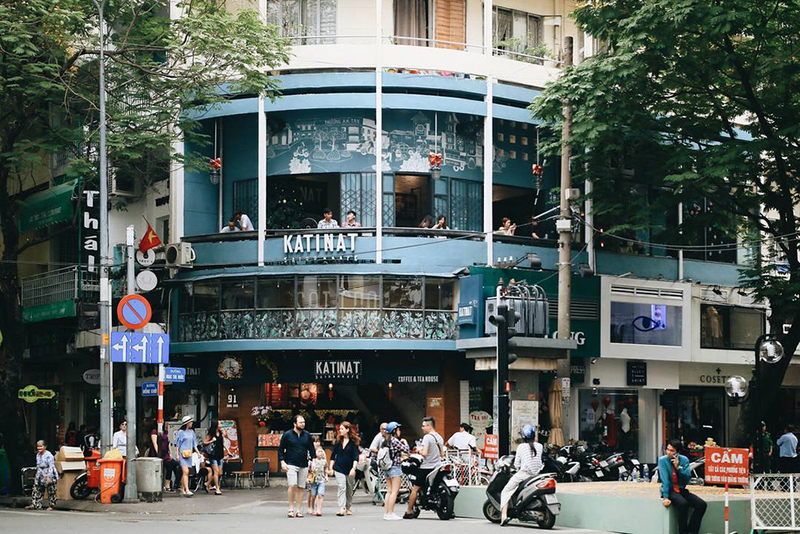 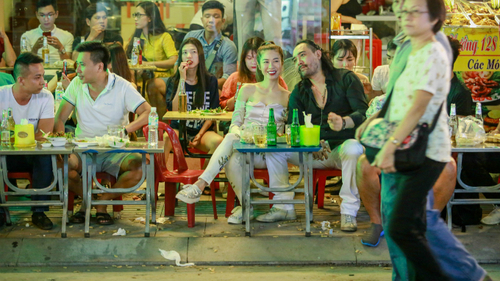 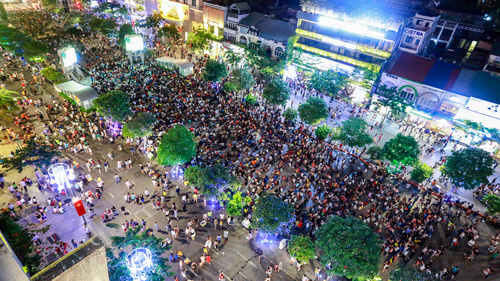 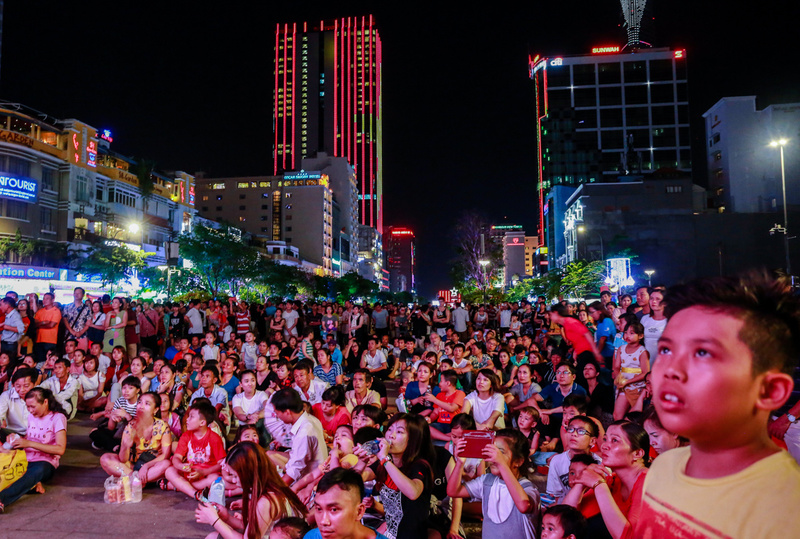 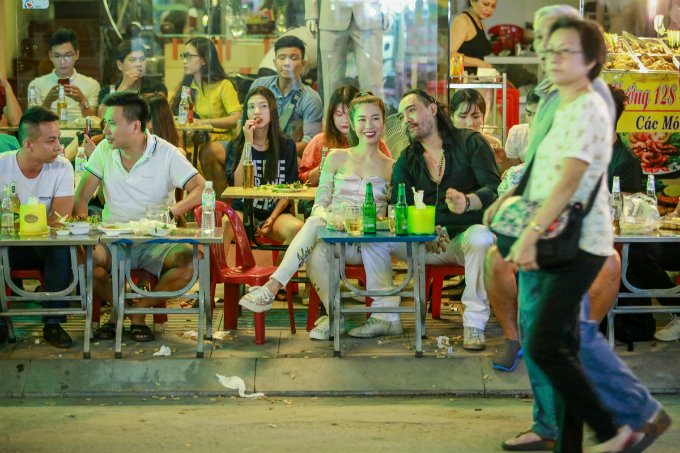 Take a stroll down the city’s popular walking streets – Nguyen Hue and Bui Vien – where the party goes on into the wee small hours when most parts of the city are fast asleep. 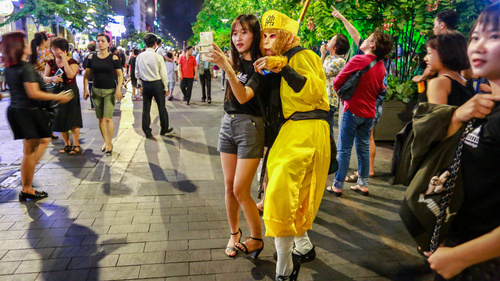 Put on your coolest outfit and wander into a world of beer clubs, bars, pubs and coffee shops, while shaking up the night to loud music, blinking lights and cheering revelers. 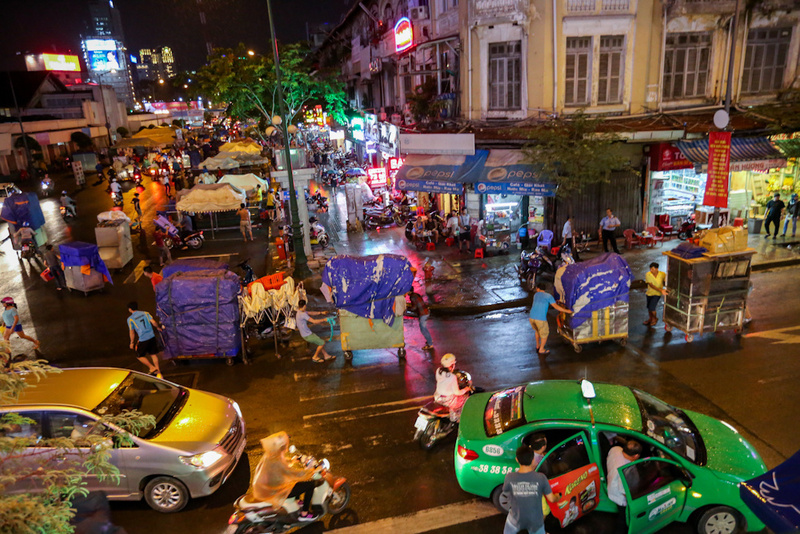 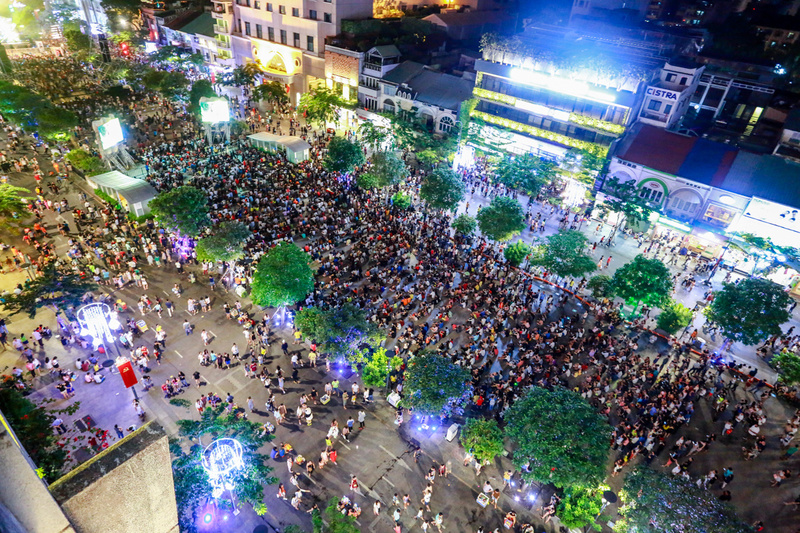 This is a version of Saigon you won't see during the day with a frenzied and excited atmosphere. 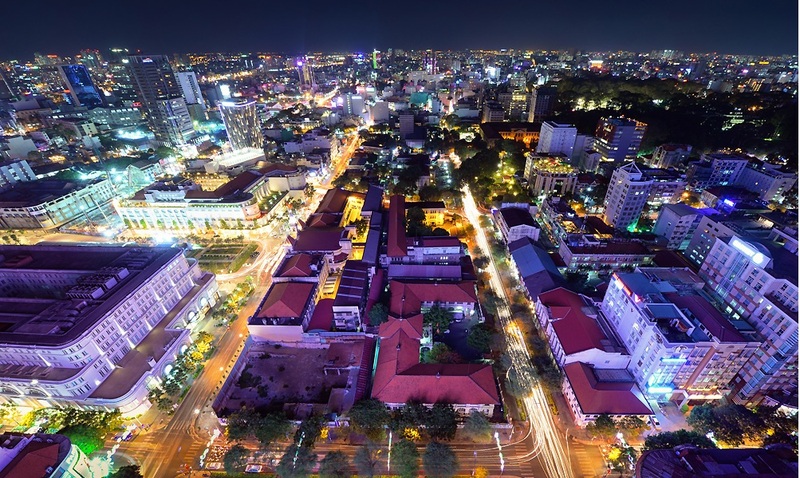 Recently, Ho Chi Minh City was voted the PLACE to go for nightlife in Southeast Asia by Rough Guides, the respected U.K. travel magazine.